The all-in-one content moderation platform will leverage artificial intelligence and deep learning technology to reach new levels of automation and accuracy. 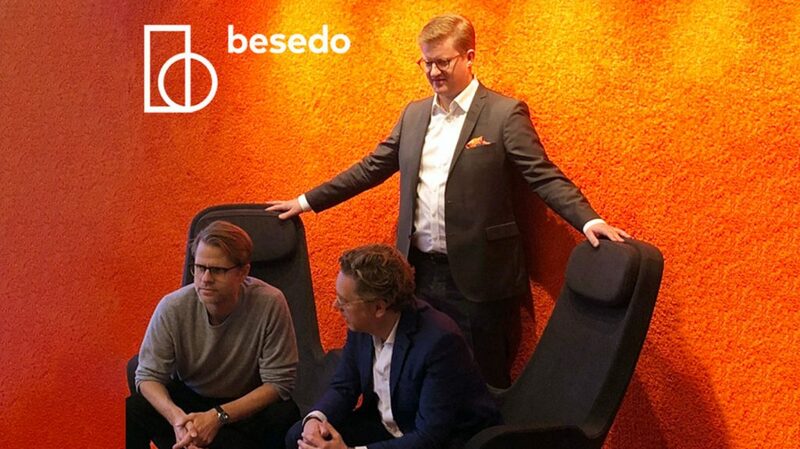 Stockholm-based Besedo, a leader in User-Generated Content (UGC) moderation has merged with ioSquare, a French startup company specialising in automated content moderation. The agreement is a cash-and-share deal that sees ioSquare, valued at €5 million, take a stake in Besedo, making the joint entity a global market leader. The merger will fuel marketplaces with a best-of-breed solution that is both highly accurate and cost-effective. The combination of Besedo’s human moderation services and ioSquare’s cutting-edge automation technology, makes the merger truly unique. 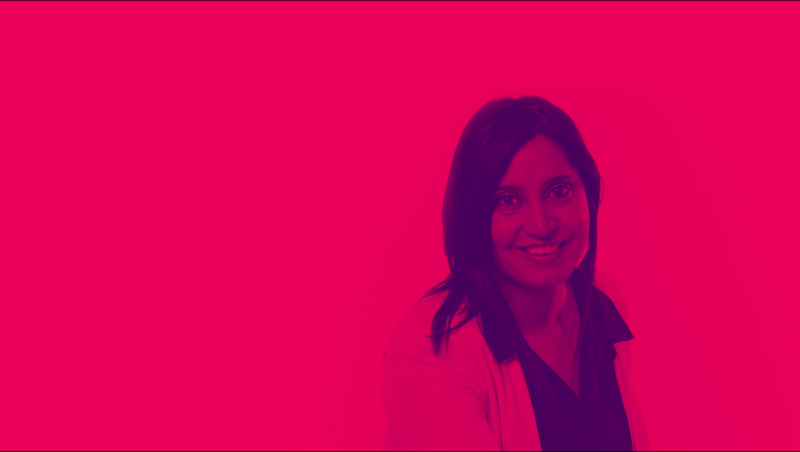 “We are now able to offer a fully-integrated platform, where human intelligence and artificial intelligence complement each other to deliver best-in-class results. The combination of state-of-the-art deep learning technology and skilled manual workforce will allow us to reach new levels of accuracy and efficiency and will place us right at the heart of the content moderation tools and services ecosystem,” concluded Bernard. This growth will be supported by the expected boom of the sharing economy over the coming years. Besedo – Stockholm-based Besedo is a leading content moderating solution provider with around 500 employees and 20 clients including the likes of Ebay Inc, classified and advertisements company OLX Inc. and Schibsted ASA-sites. ioSquare – Paris-based ioSquare specializes in the automation of content moderation. Its technology leverages state-of-the-art machine learning and natural language processing techniques, for unprecedented results.